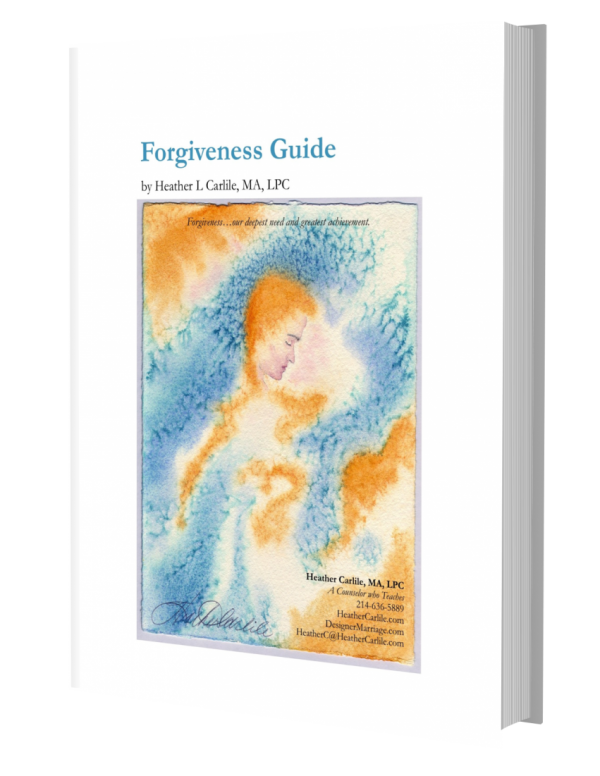 Home / Forgiveness Guidebook— 36 p.
Forgiveness is a skill. It’s one of the qualities we develop and it is inseparable from growth and change in purpose, mission and happiness. Forgiveness usually finalizes the letting go and acceptance stages which complete the grieving and healing process of transformation. That means permanent growth and change. 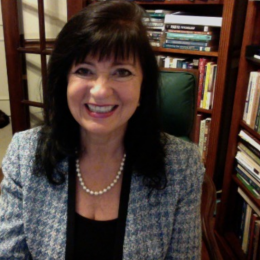 Achieving forgiveness is often all that is necessary when you are in need of assistance with releasing a loss, a complex injury, a stubborn defense or an unrelenting guilt. When we can forgive, we can turn towards what’s next and better. Forgiveness usually finalizes the letting go and acceptance stages which complete the grieving and healing process. Learn the five different languages of apology. When your style of apologizing mismatches the other person’s style, the forgiveness you both need may be just out of reach. You will complete the self-scored assessment from Heather Carlile’s “Forgiveness Guide” which shows your readiness to forgive and to work through the five stages of deep forgiveness. It helps you to look for the steps you need to take when you don’t yet feel ready to forgive. Forgiveness is a skill. It’s one of the qualities we can develop at will and it is inseparable from our growth in purpose, mission and happiness. We may watch, with wise eyes, those who sabotage the honor of their own lives with betrayal of self and others. And, through the courage of our own integrity, we can accept what we see with a tolerance of the mistakes. Such tolerance is born of our ability to have respect for life in all its forms both appealing and unfortunate or faulty.